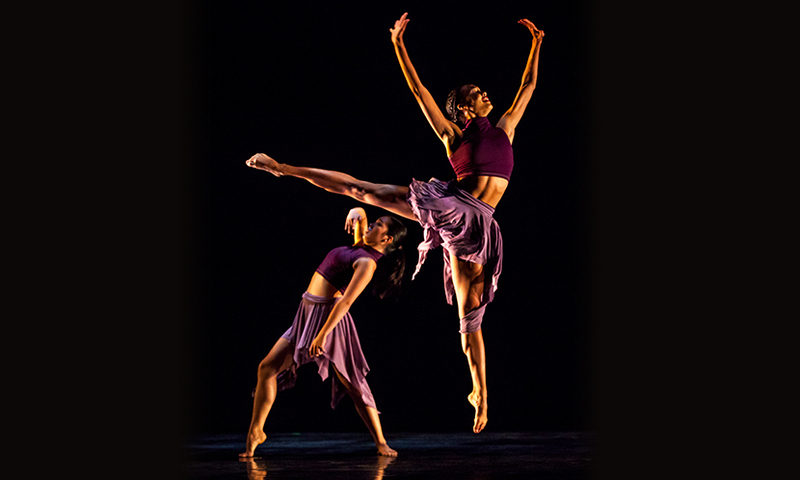 Our graduate dance students come to UCI with a variety of career goals in mind. Many of our graduates go on to teach at the college and university level. Others teach in elementary or secondary schools, or in private studios. Some pursue careers as dancers, choreographers, ballet mistress/masters, dance videographers, photographers, or arts administrators. Finally, some alumni have gone on to pursue doctoral study in dance. Much of your future success will depend on the expertise and interests you bring to graduate school. Graduate study builds on your existing strengths as it educates you in new areas. Graduate students come to UCI with different backgrounds and experience. We welcome former professional dancers who are looking for a career transition. Our graduate students have included former dancers with the Martha Graham Dance Company, Paul Taylor Dance Company, Complexions Contemporary Ballet, American Ballet Theatre, Houston Ballet, Alvin Ailey American Dance Theater, Les Grands Ballets Canadiens, Joyce Trisler Danscompany, Philadanco, Dance Theater of Harlem, Atlanta Ballet, Los Angeles Ballet, Metropolitan Opera Ballet, the commercial arena, and other companies. Some of our graduate students have been teaching in private studios and seek an advanced degree to help them transition to another area. Some of our graduate students enter the program directly from undergraduate dance degrees. As a potential graduate student, you should have a defined idea of what you wish to accomplish in graduate school. What project do you wish to complete? What area do you wish to investigate or become proficient in? What are you passionate about?